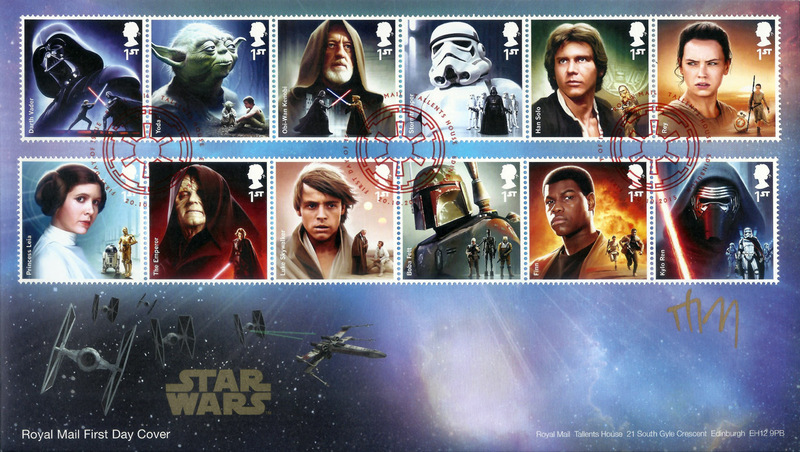 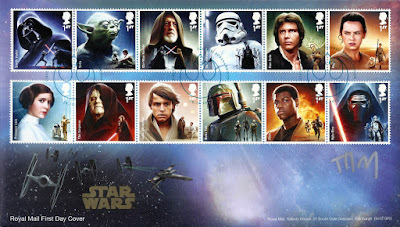 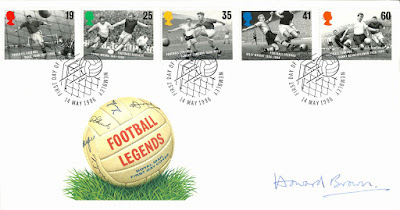 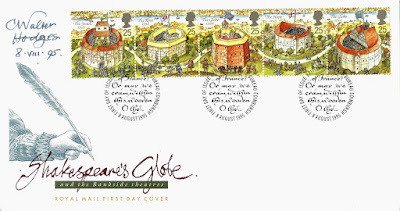 Signed by stamp designer David Gentleman. 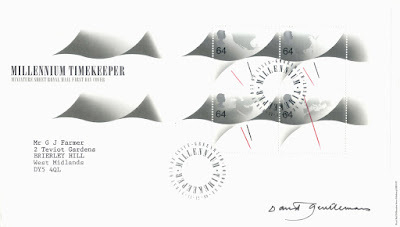 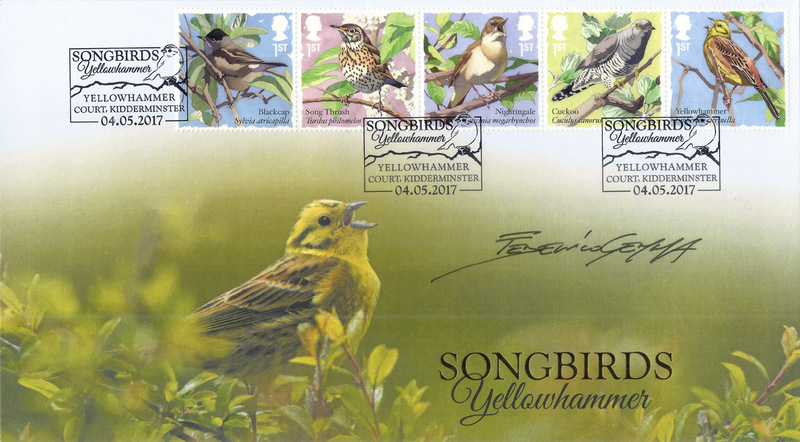 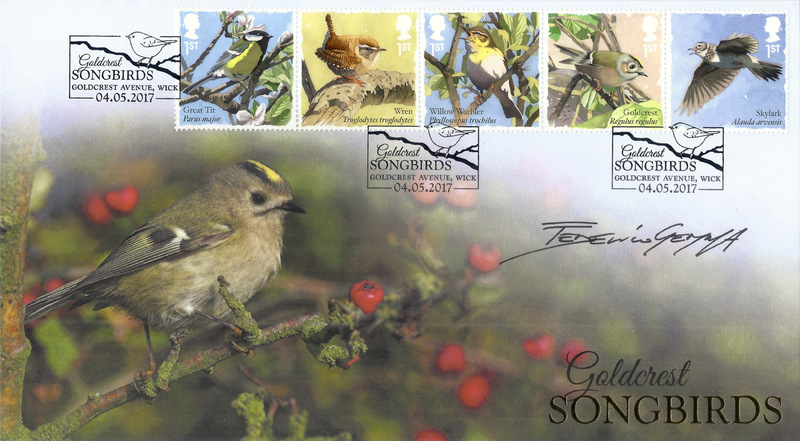 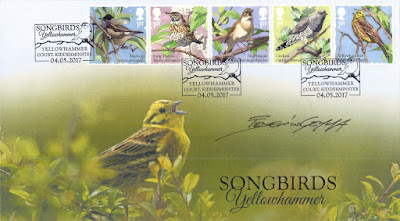 Signed by stamp designer Jeffery Matthews. 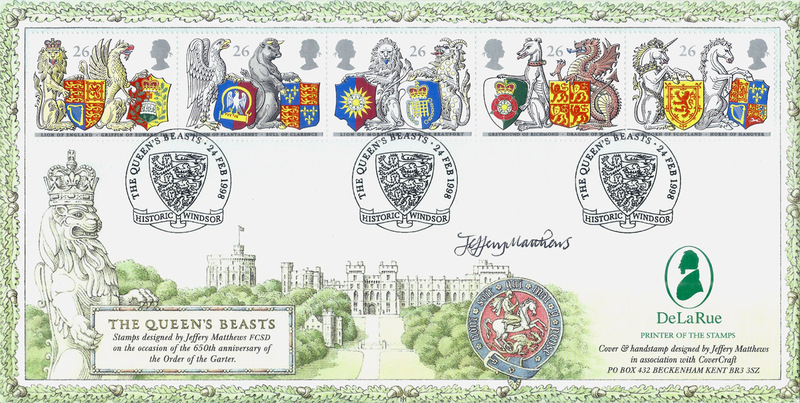 1984 Christmas card, signed "Charles and Diana"